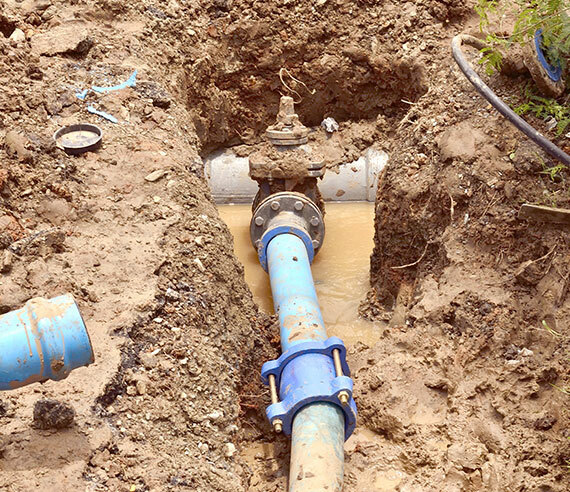 Plumber Toronto | Drain Cleaning Services | Advanced Plumbing Inc. 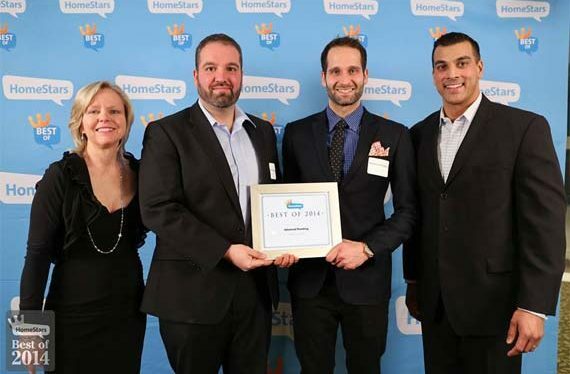 Winners of Homestars “Best of” Award for Toronto! 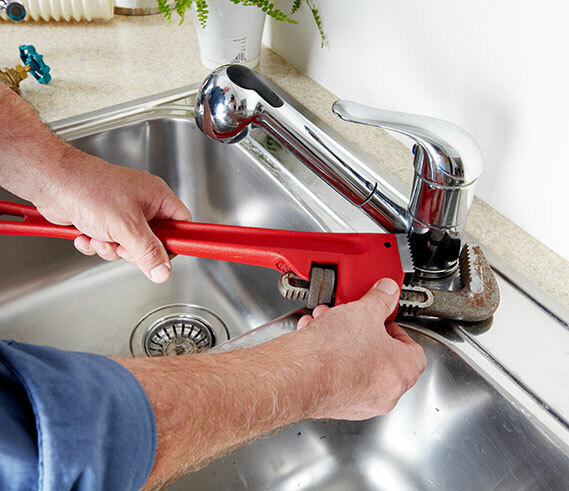 Advanced Plumbing excels in its field because it prices services fairly, expects professionalism from its plumbers, and works hard to earn customer satisfaction. You will only ever receive fast, reliable, and friendly service. 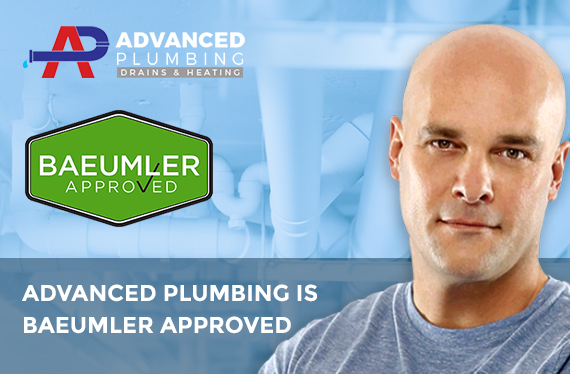 It is this dedication to Advanced service which has won the praise of our customers and why we are proud winners of Homestars “Best of” Award for Toronto. Consult the Emergency/Non-Emergency List to learn which situations require an emergency call. If you do require an emergency visit, do not use the online booking form or request a quote form. 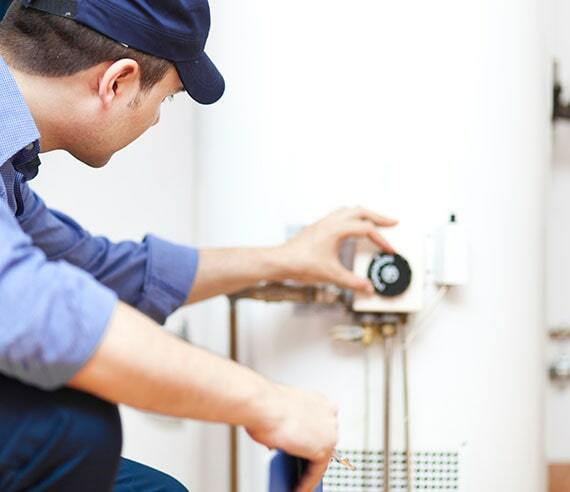 Call us immediately at 416-769-8800. See what are the other services we offer! Service was great – very pleasant to deal with. The workmanship was very good. They provided an estimate which was met and the work was done on time as was promised. The second floor bathtub was leaking through the living room ceiling. Anthony cut through the ceiling and replaced all waste/overflow trap, damaged pipes and sections of drain under the vanity sink. He was very courteous and an excellent worker. I was horrified to find my downstairs toilet backed up, I tried plunging it, and it continued to overflow. 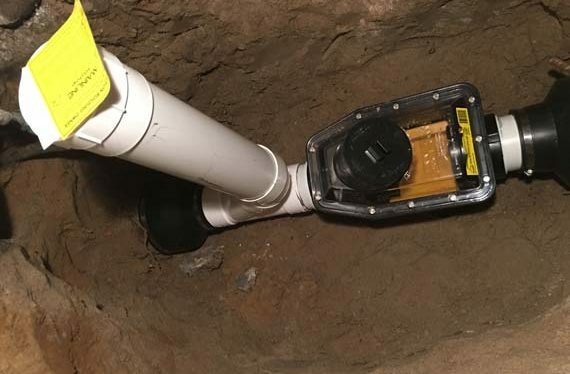 I went to the Yellow Pages and called Advanced Plumbing. I was very happy with their quick response.